Looking to renovate your home? 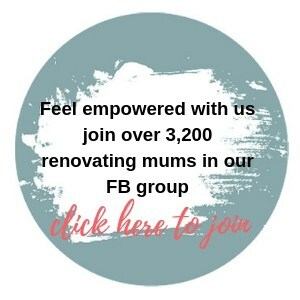 Check out our blog below for Real Life Renovating Stories from local Sydney mums. Learn about the renovation process and feel empowered to create the home of your dreams!